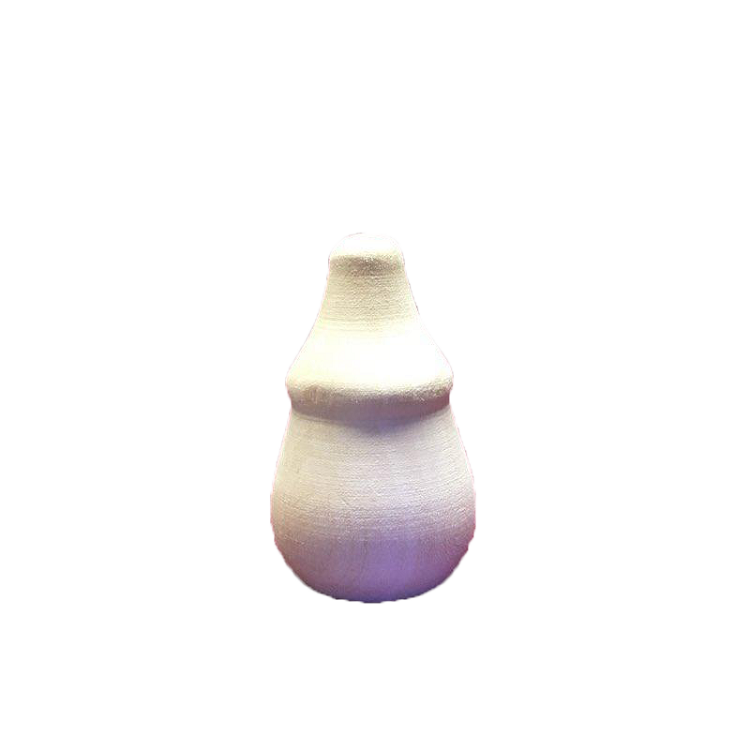 Here is an assortment of carving projects unlike any other! This book captures the magic and fun of a street-corner band with eight different personalities jamming away heart and soul for passers-by. The whimsical characters are irresistable-you'll want to clap your hands and sing along with them. 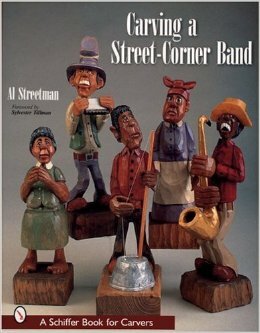 Al guides the reader step-by-step through the carving of "Hurricane" Brown the saxophone player for this wonderful ensemble from using the pattern to carving the figure to painting and finishing it. In addition to the actual project instructions some very helpful tips and techniques are presented in the introductory section. Beginning and advanced carvers alike will learn a great deal from Al's many years of carving experience!